Bing Rewards is offering 2-Years of 100GB OneDrive Storage for Free when you follow the instructions below. Login to your Microsoft account or sign up for an account (free to join). You will see a page that states, "Welcome to Bing Rewards." Locate the "Earn and explore" section, then click on "Free storage. 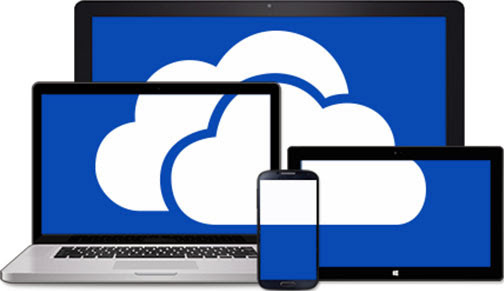 Claim your free 100GB of OneDrive storage for two years. Ends 2/28." You will see a page that states, "100GB of free OneDrive storage for 2 years." Click the "Get my storage" button, and you should be set.